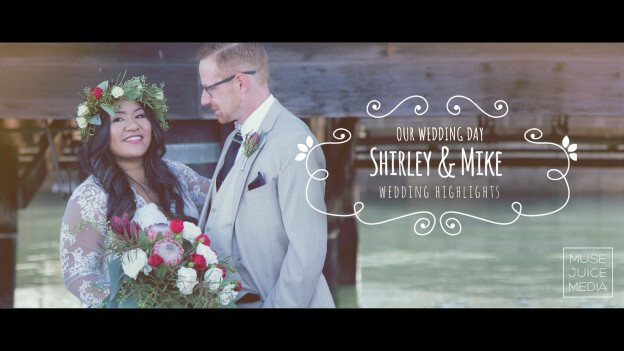 Filming the wedding video in San Francisco for Shirley and Mike was a gorgeous experience! They chose Commodore Cruises as their venue for the day. They and their guests cruised the San Francisco Bay all evening, heading under the Bay Bridge and seeing spectacular views of the Embarcadero, Fisherman’s Wharf and the Golden Gate Bridge, it was truly a beautiful setting for their day! We met Shirley and Mike last year for Shirley’s sister, Annette’s wedding! We were thrilled Annette referred us to her sister and it was great to catch up with Kenny and Annette. We wish Shirley, Mike and their little guy, Cameron, all the best in the years to come! Thank you for sharing your day with us! This entry was posted in Commodore Cruises and tagged boat wedding, commodore cruises, commodore cruises and events, san francisco bay wedding, yacht wedding on October 31, 2016 by christa.